Welcome to the first article of many this season in what I am calling the Season of Power at Positive Performance Coaching. These articles will also be posted at our partner’s site Power Meter City. You will find some fantastic offers at the bottom of this article on purchasing a power meter and even how to get a free training plan or reduced prices on coaching. For those that are just getting into the power game you probably have heard some of the power terminology by now. The measure you are likely to hear the most often early on at races, group rides and from coaches is FTP or Functional Threshold Power. Functional Threshold Power (FTP) is considered to be the highest power level you can maintain for one hour without growing fatigued. FTP testing can be done in the field, at home or in a lab setting utilizing a power meter or ergometer. 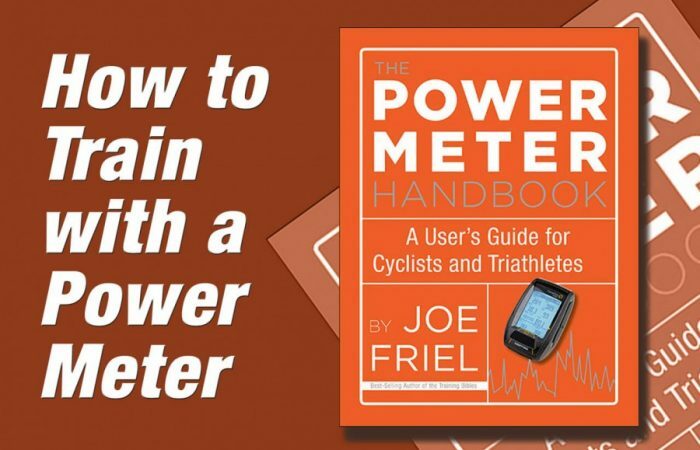 FTP of course is far from being the only measure available to Power Meter owners but is most likely one of the first important measures you need to become acquainted with. Does FTP float all boats? When I say “most likely” I mean that FTP is one of those measures that can be focused on first to improve the performance of almost all cyclists. We have a myriad of cycling disciplines between road and off-road that certainly benefit from maintaining a focus on FTP but two come to mind where focusing on FTP may not be beneficial or even detrimental. Most track cycling events other than longer pursuit distances and BMX should not have a focus on FTP due to their explosive natures. FTP can be looked at as a foundational part of your training and it needs to be tested regularly to monitor progress. Depending on my athlete’s ages they will likely test every 3-4 weeks unless it is in the race season. 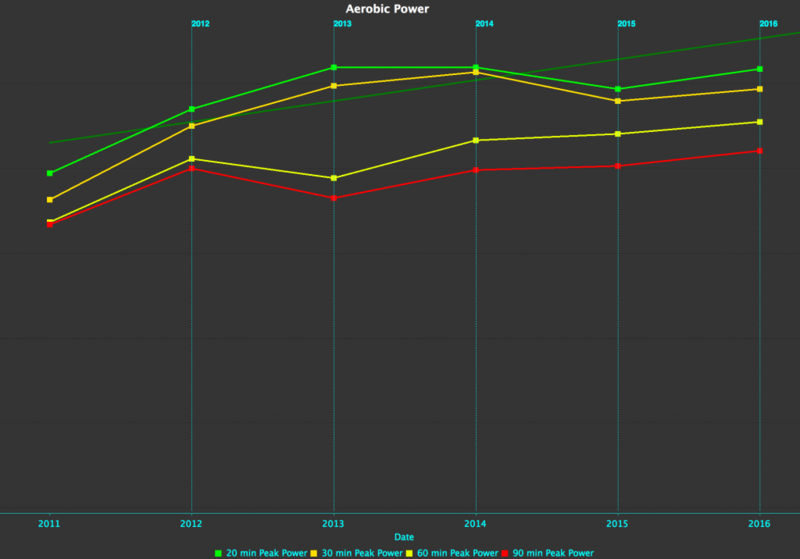 During the race season I often will look to event and race power data to determine if FTP has improved or that training zones need to be adjusted. The testing protocol I give is actually very simple to follow. There are other protocols some, which I find dubious, and others I find detrimental to an athlete’s recovery. So I have settled on the following protocol, which you can also download. Step 1 – Warm up for 20-30 minutes putting in several hard 1-minute efforts at the end of the warm up. Step 2 – Rest for 5 minutes by stretching. Step 3 – Test by riding a Time Trial Effort for 30 Minutes. Step 4 – Soft Pedal for 5-10 minutes to recover. Step 5 – Capture your best 20 minutes from your test and multiply by .96 and you will now have your FTP. Now that you have your FTP captured you can use my calculator to determine your training zones or you can likely add it to your bike computer and have your bike computer set up your training zones. 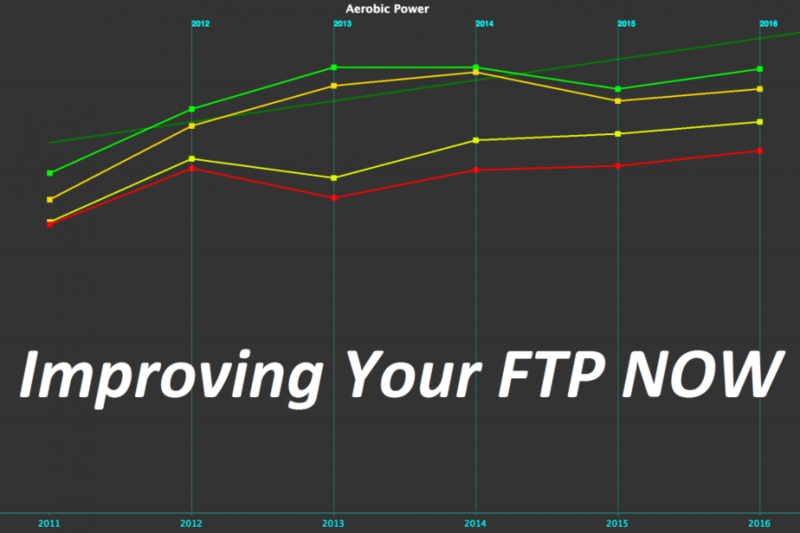 To improve upon FTP you have many ways to do so but the most effective and easiest to understand is riding as long as you can from 85-110% of FTP. Please don’t look at that statement and think Coach Rob just said to go out and ride for an hour at 110% of FTP and it will improve my FTP. Guess what, if the week after the above test you go out and ride for an hour at 110% of FTP you didn’t work hard enough at your test! Instead we approach raising FTP gradually from the beginning of the Off Season until your last priority event or race. Raising FTP is accomplished by utilizing intervals of various lengths and intensities through out the year. 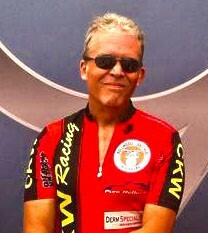 Over the years I have implemented several workouts and training patterns in an effort to raise the FTP of my athletes. Some work better than others and some cyclists adapt faster than others. In all these years I do recognize some constants, as, it can take eight or more weeks before seeing any improvement in FTP and with 3-4 years of consistent training FTP doesn’t necessarily max out. After 3-4 years athletes can still improve upon their FTP but not with the same percentage gains in the early part of their training programs. It is not unrealistic for me to see athletes I coach to make 10-20% gains per year on FTP in their first 2-3 years with me. I have also seen as high as a 46% gain on FTP in one year. I promise that was an extreme exception. It was an athlete that that had to take almost a whole year off from illness to regain all of the losses from their downtime. 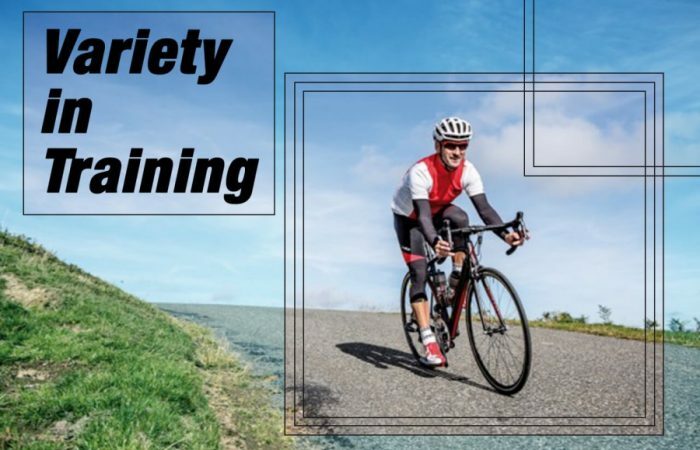 Learn more about structuring training in this virtual clinic. So how does one raise FTP? As I stated before its done through intervals! Lets look at some of my favorite workouts! So what do the above numbers mean? 8×5’ 105% – 110% of FTP means 8 intervals that are 5 minutes long and are ridden at 105% to 110% of your Functional Threshold Power. Remember that you need to warm up for all of the above workouts and will need to recover between each interval. The shorter and the more intense the work interval the longer the rest interval must be. For the shorter more intense work intervals I prescribe 5 minutes between each work interval, soft-pedaling at Zone 1 Power and Heart Rate. For longer and less intense work outs the rest period will only be 1-2 minutes between each work interval, soft-pedaling at Zone 1 Power and Heart Rate. At the end of a workout I also prescribe a cool down that usually lasts 5-10 minutes just to work the legs loose and cool off before getting back into a vehicle or walking through the door at home or the office. The frequency of the above workouts depends on the time of the season and other performance goals. If I were only to focus on raising FTP then I would likely prescribe two of the workouts each week with 1-2 easier days between each workout. Workouts in a periodized plan are progressive, meaning that depending on your current fitness, goals and time of the season you may start off with the shorter or longer intervals first. Also depending on the age and experience of the cyclist depends on how often I change the pattern. What I mean by patterns is how often the workouts are changed. For instance I may prescribe the 8×5” 2x a week for just 2 weeks before prescribing 6×8” the following 2 weeks. Download our FTP Builder Plan today! 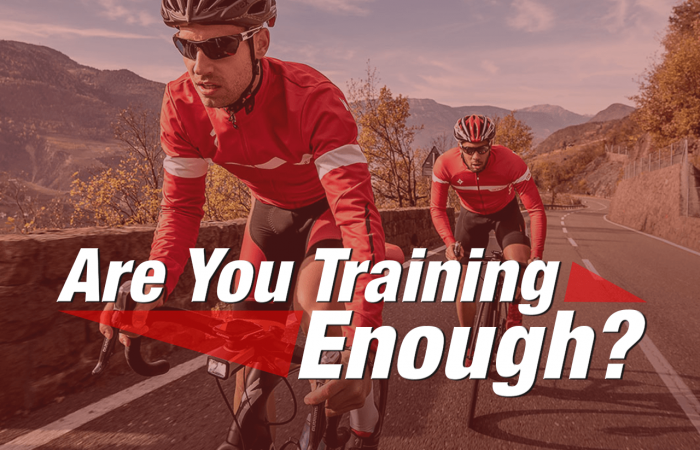 If you are interested in improving your FTP we have a training plan for you! Our new FTP builder plan is an 8-week plan that you can download right now! This plan includes all of the workouts in an easy to read week-to-week schedule that runs for 8 weeks. This plan has notes for new cyclists all the way up to elite athletes. The plan of course require a Power Meter and includes the test protocol to track your progress and set your training zones. Check out the rest of our deals here.